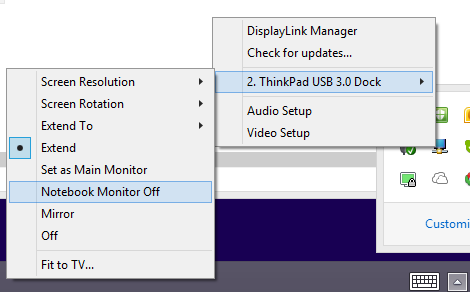 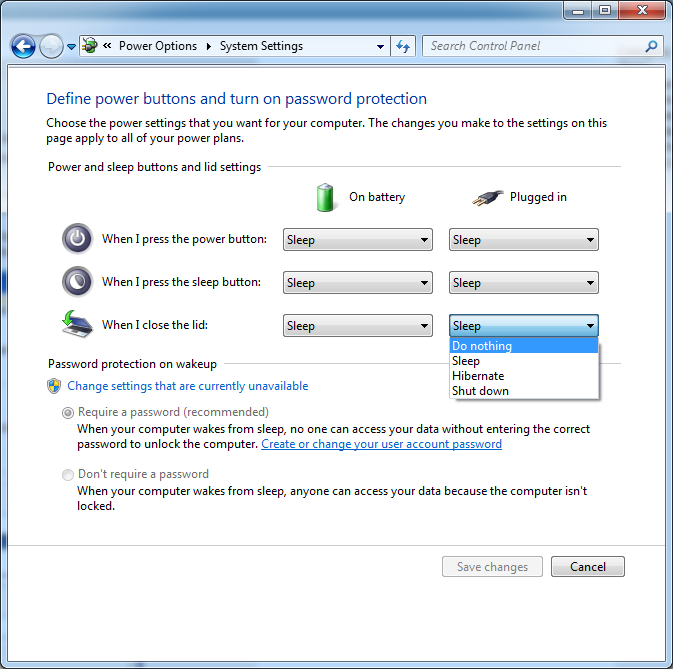 It is possible to use the DisplayLink device with the laptop lid closed, however this needs to be configured. 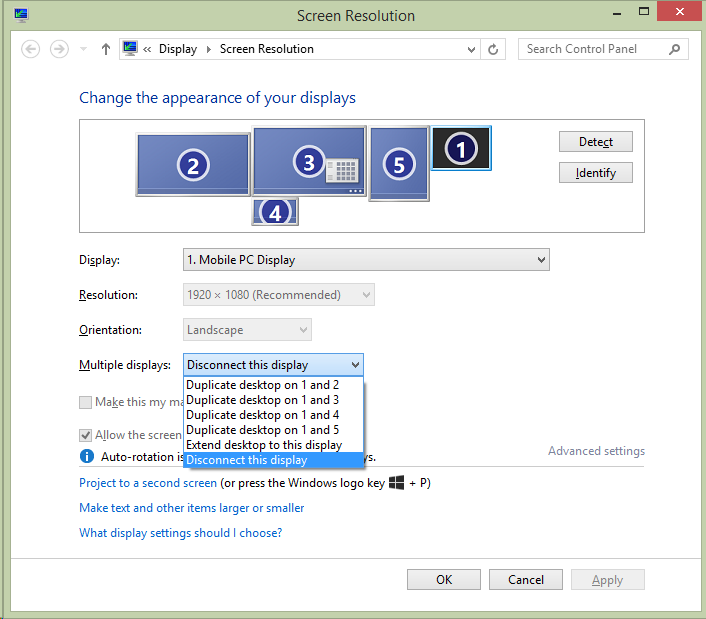 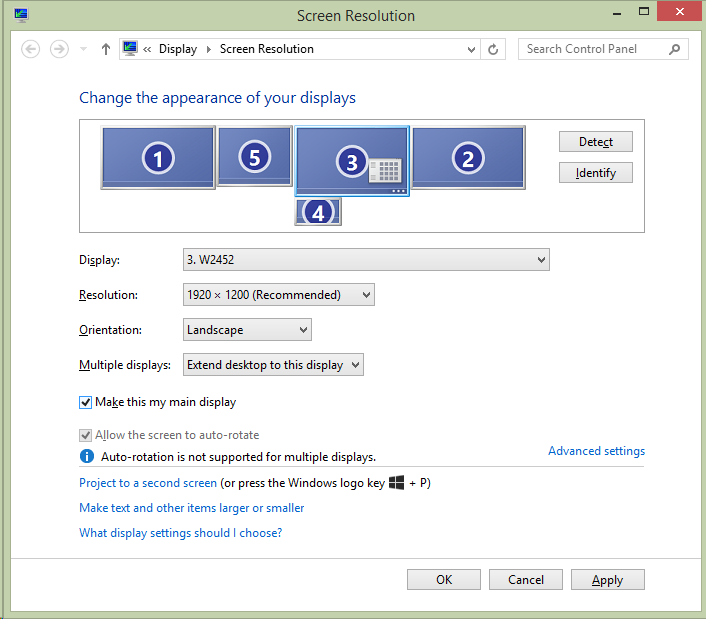 Open the Windows Screen Resolution by right clicking on the desktop and choosing "Screen Resolution". 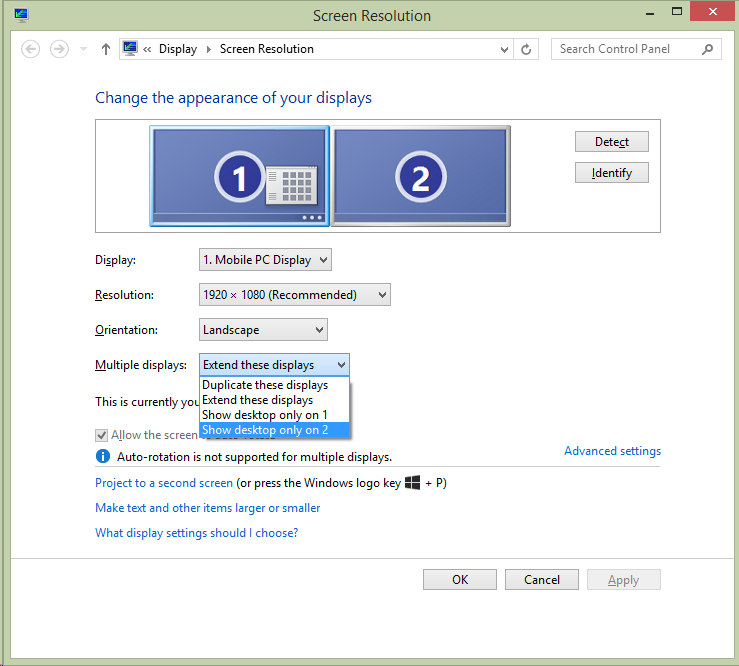 Check the box that states "Make this my main display"